And the new princesses have been crowned! 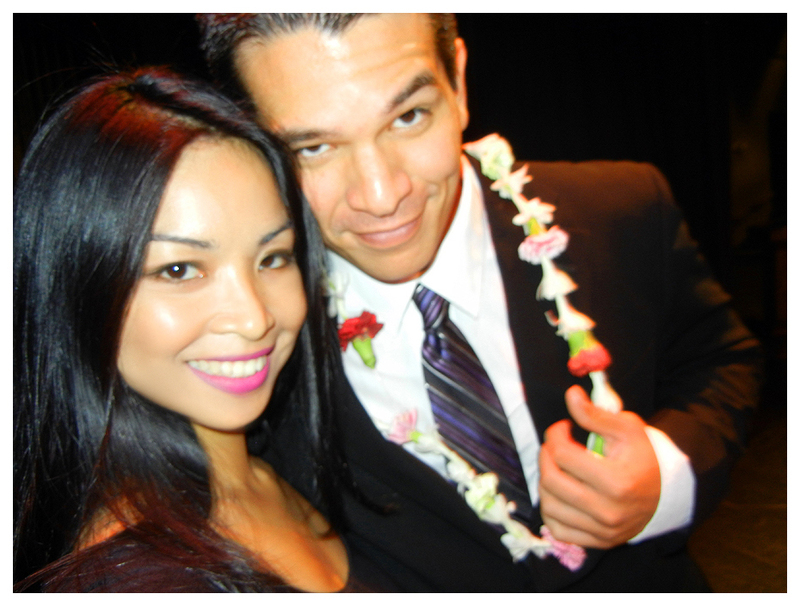 Thank you to Pas De Deux Hawaii for breathetaking performances during the show. Thank you to Trilogy Martial Arts for assisting us with the audience (damage control as I like to call it). 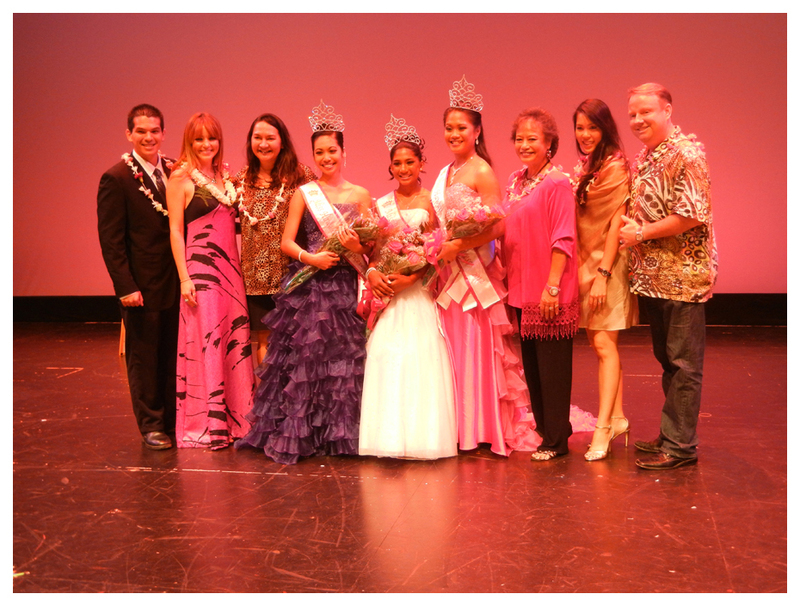 Thank you to the Emcee Amber Stone, Judges Helen Kuoha-Torco, Amanda Stevens, Racyne Sugai, Paul Klink and Shadow Koko, as well as our tabulator Natalie Luz for their time and continuous support of our pageants. Pageant Director Ms. Marybeth Jenkins did an amazing job, as always, even though she’s got baby Zyana on the way, she still managed to run around and make sure everything is in place. Thank you to our assistants and pageant queens for your help before, during and after the show. Most of all, thank you to the wonderful parents of our beautiful contestants for your endless guidance and encouragement throughout their endeavors!!! 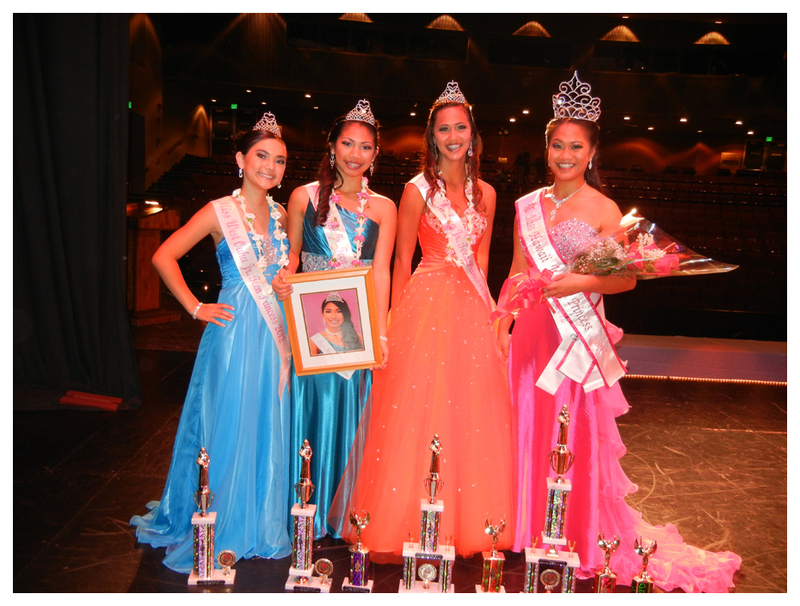 Official pageant photos by Photographer Damien Bujecker will be available for purchase within the next week. Please visit www.facebook.com/SusanPageModeling for updates.